The popular Kodi streaming software allows people to access a vast amount of content using simple TV streaming devices . But due to a proliferation of illegal streams, the service has made plenty of enemies among copyright holders . Now Swiss digital security firm NAGRA has announced plans to target pirate streams - called addons - that use the Kodi software as a distribution platform. 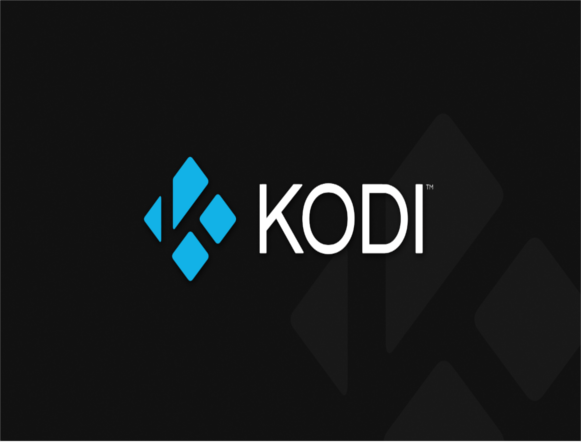 Staffed by security experts, the company has vowed to eliminate the illegal pirate streams that populate Kodi boxes. 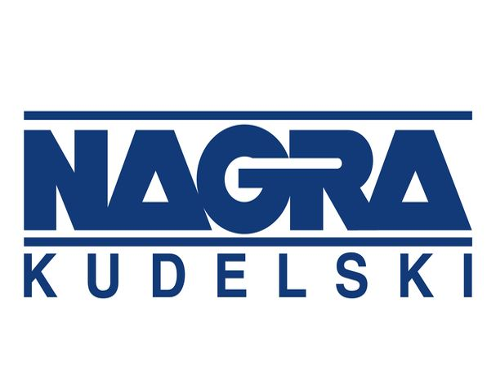 "NAGRA is constantly expanding its portfolio of content value protection technologies and services, and this contract marks a milestone in our commitment to support broadcasters and content creators in the protection of their content from piracy in foreign markets," said vice president of media security services for NAGRA, Frederic Guitard. The new offensive has been mounted in partnership with the International Broadcaster Coalition Against Piracy (IBCAP). "Developing automated, state-of-the-art tools to detect unauthorised streaming – especially on increasingly popular IPTV set-top boxes and Kodi add-ons – helps ensure we can take swift and decisive action against pirates and maintain the value of the services offered to IBCAP members," Guitard said. It's not yet known how the company plans to tackle the spread of pirated copyrighted content. But it did confirm that it plans to set up a lab dedicated soley to monitoring and cracking unauthorised content via so-called Kodi boxes. Earlier this year the Federation Against Copyright Theft (FACT) launched a crackdown of its own on the sale and distribution of illegal "fully loaded" devices. Five people were arrested in the North West of England and Wales last month, charged with breaching the Copyright, Designs and Patent Act 1988, and one seller has been ordered to pay a fine of £250,000 . "Set-top boxes loaded with apps and add-ons allowing access to copyright infringing material are very much illegal and anyone involved in selling these boxes should not be surprised to receive a knock on the door," said Kieron Sharp, Director General of FACT.